The day will begin at 8:30am with donuts and coffee, soon followed at 9L00am when the sewing and quilting start! There will be a break for lunch around noon and the day will end at 5:00pm, a whole day of Amish Folk Art! Join us in downtown Leon, NY, in the heart of NY's Amish Trail for fun, laughter, and getting to know the Amish Folk Artists! Full size Amish Quilts will be on display. 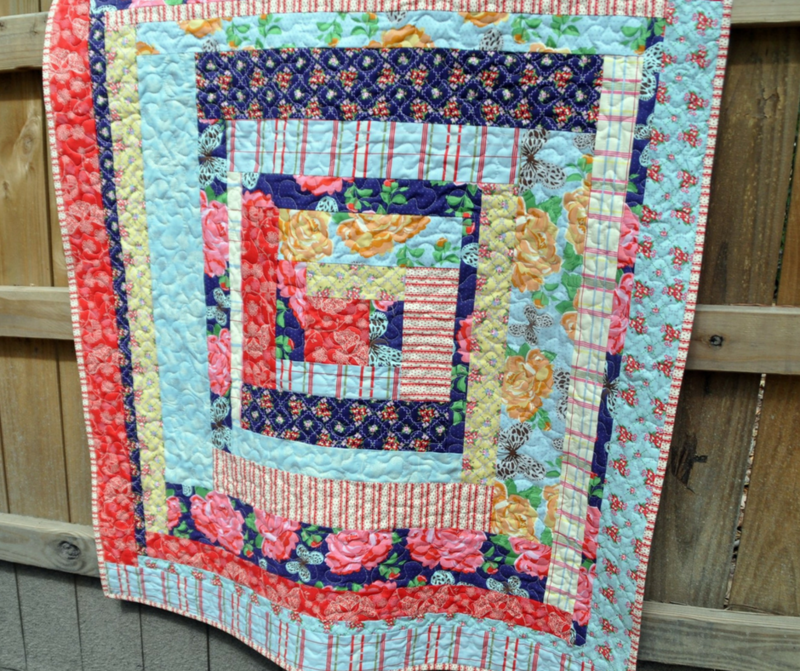 Photo is an example of a Log Cabin Style Wall Hanging.